There’s a new Mexican restaurant in town! There’s a new Mexican restaurant in town and the reviews are great! Arcos Restaurante Mexicano is located where the old Bandido’s used to be off of Dupont Road. 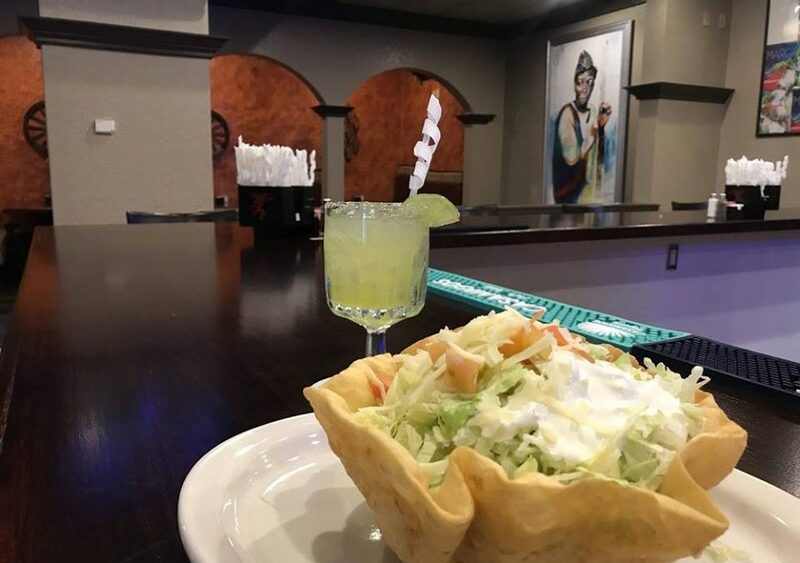 With delicious food, great prices, and strong margaritas, you’re definitely going to enjoy your visit. Start your meal by having the staff make your guacamole at your table side and munch on that while you wait for your generous portion of dinner. Arcos is an upscale Mexican restaurant that is prepared for large parties and a very friendly staff that will take very good care of you. Don’t forget our coupon for a free cheese sauce when you make your way to Arcos Restaurante Mexicano!